Are you ready for Christmas ? 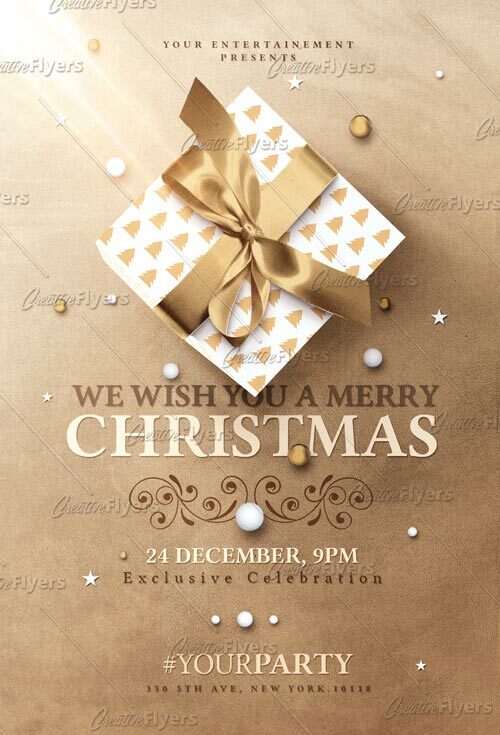 here is our Christmas Invitation Flyer is a premium Photoshop PSD flyer / poster template, you can create a greeting card, event invitation, party design, anything ! And promote your Christmas Party !